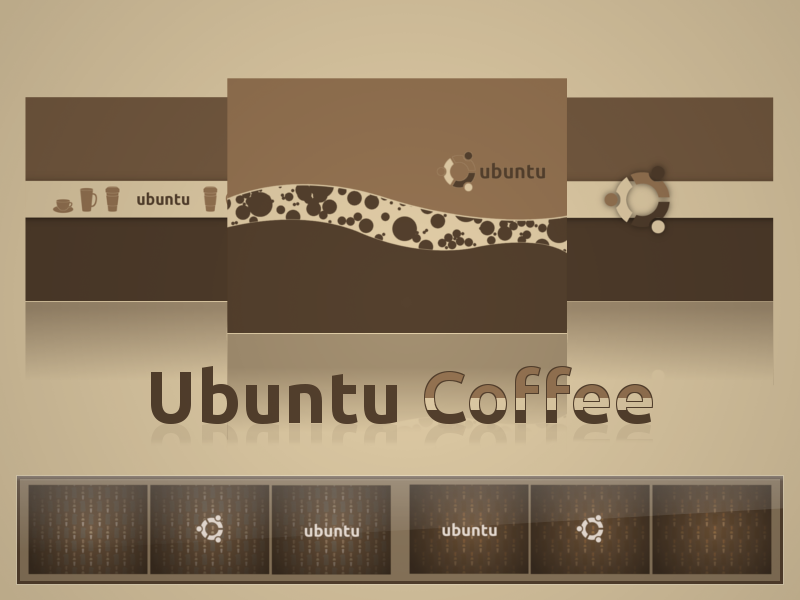 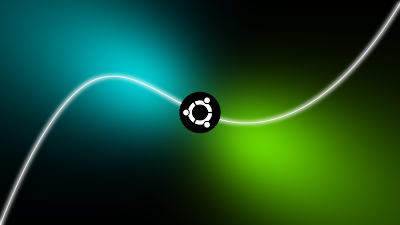 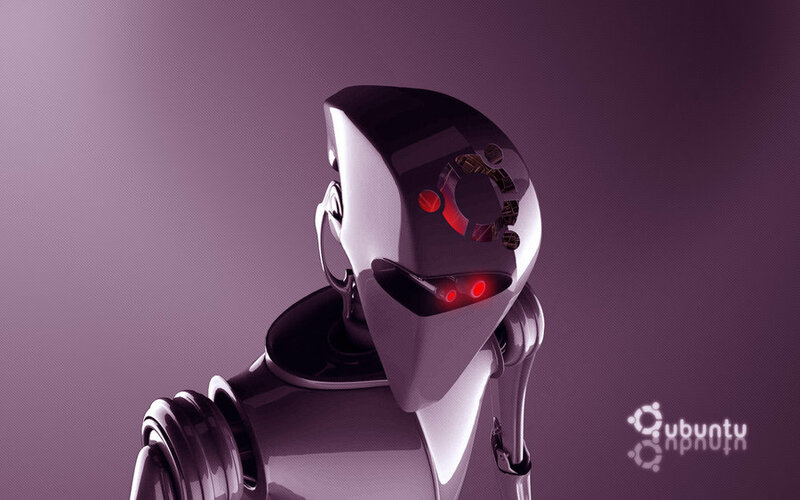 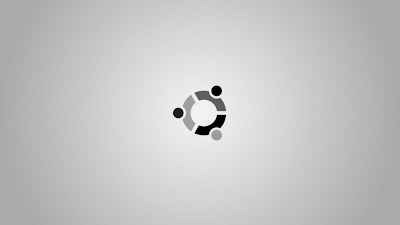 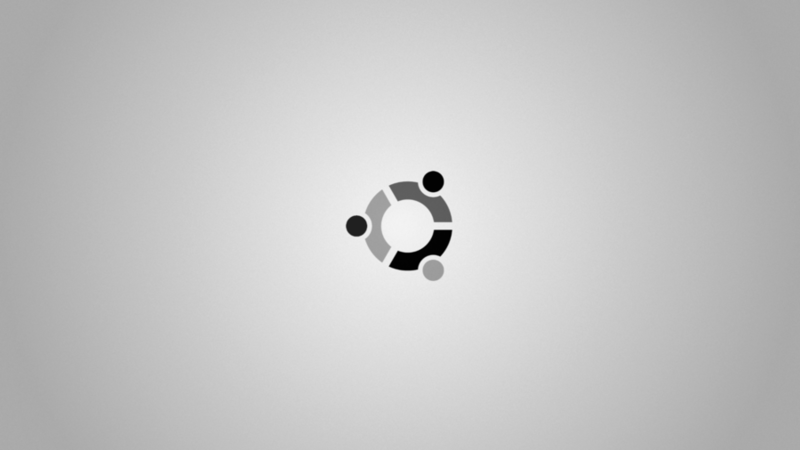 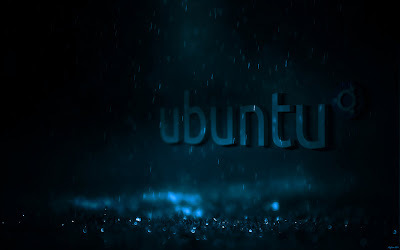 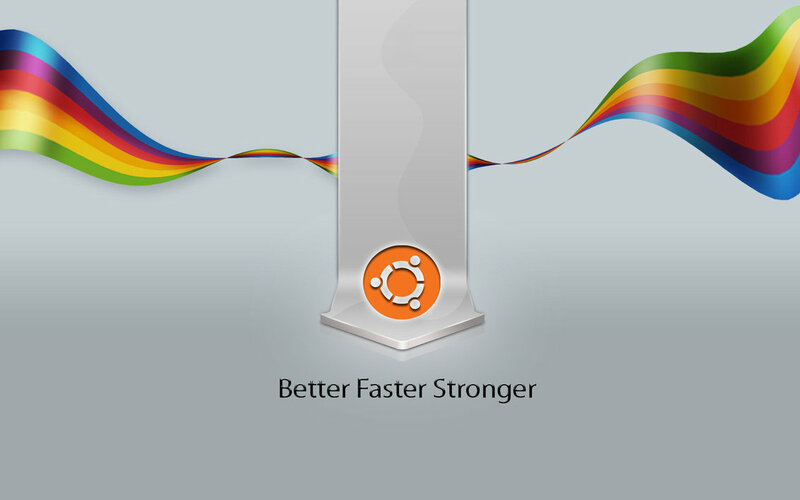 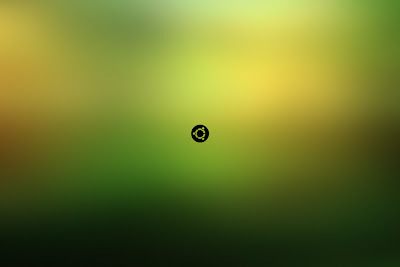 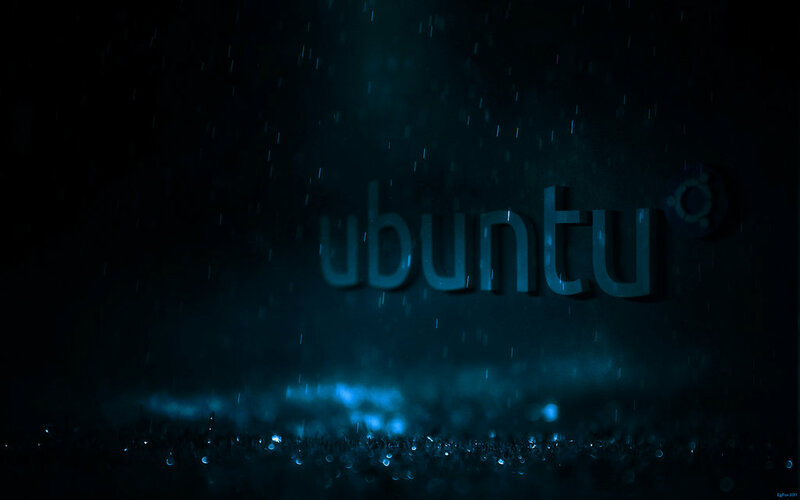 It has been really long since we featured any new collection of wallpapers for Ubuntu or Linux. Article featuring Ubuntu/Linux wallpaper packs was the last in this particular category and even that was several months ago. 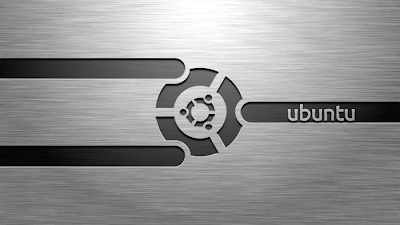 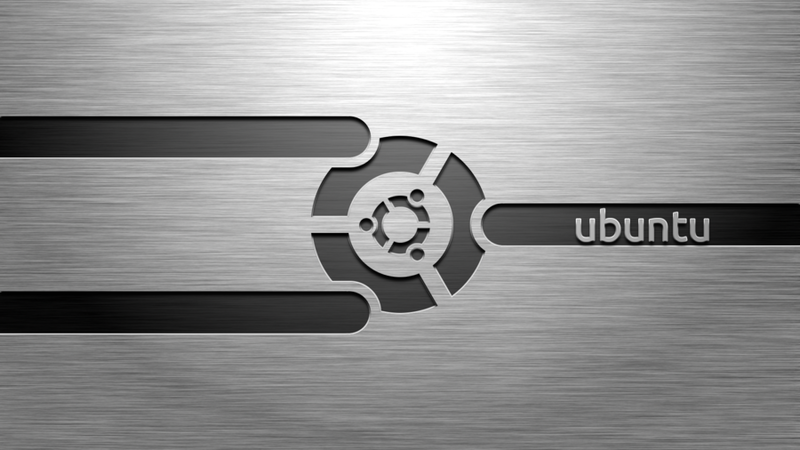 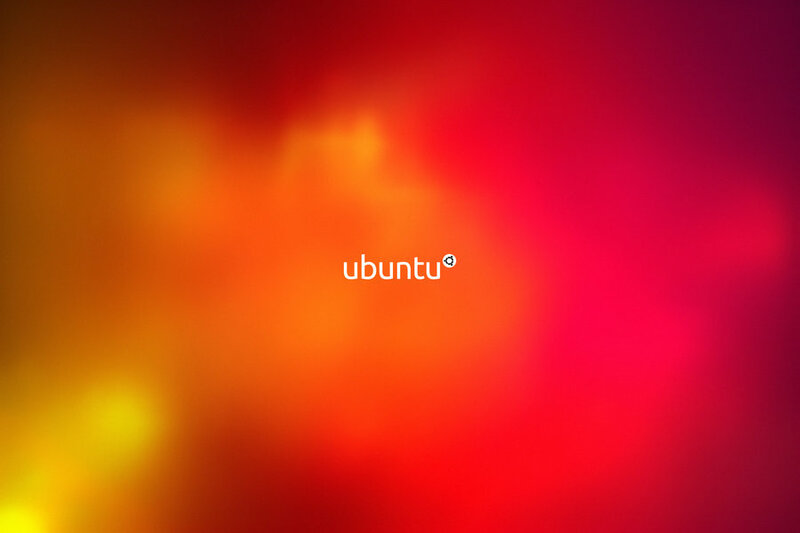 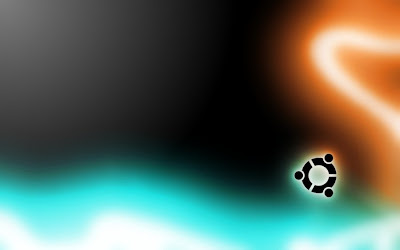 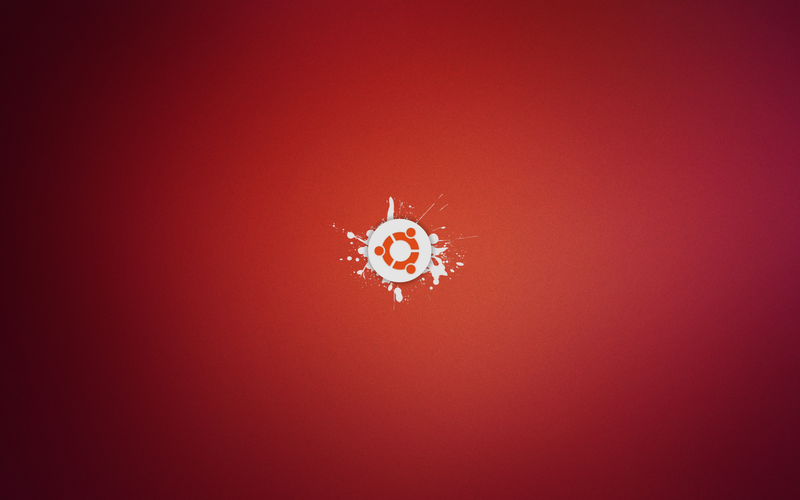 So here is it once again, a nice and simple collection of 15 Ubuntu branded wallpapers from across the web. Enjoy! 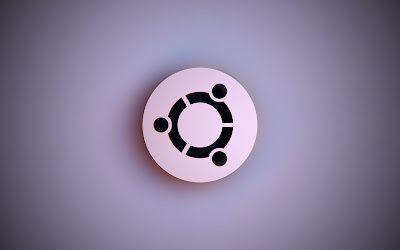 Hope you guys liked this collection of newest Ubuntu wallpapers. 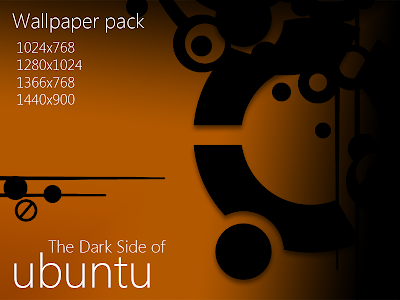 For different resolutions of the wallpapers featured above, please use the respective links below each one of them. You might also want to check out this post on installing incredible wallpaper clocks in Ubuntu.